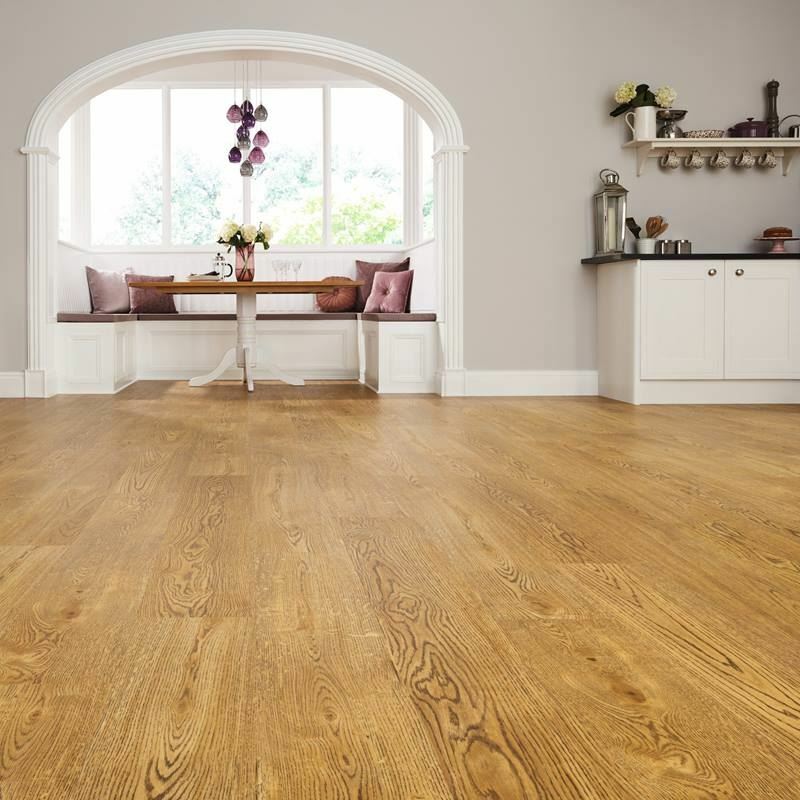 Whatever room you are having designed, your choice of quality flooring will make it look stunning. 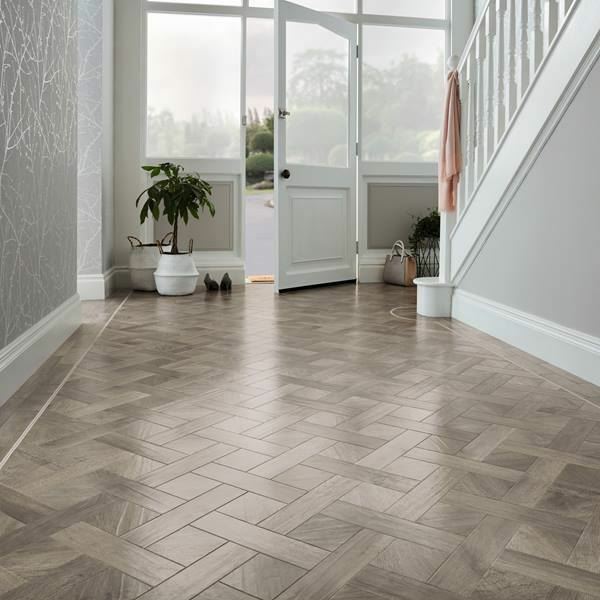 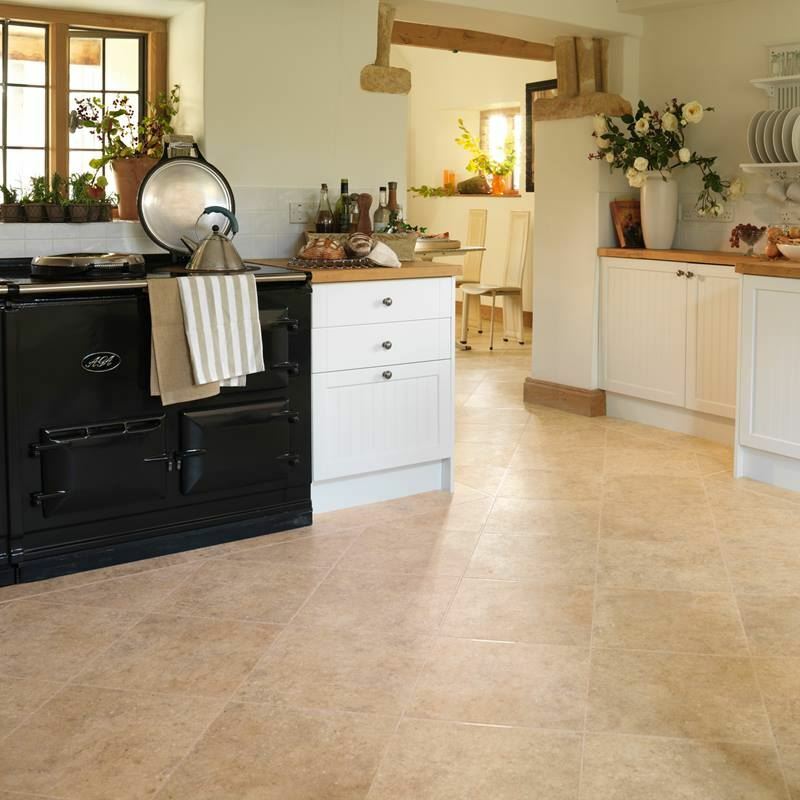 Whether it be classic wood or stone designs, design strips, borders, bespoke features or unusual layout patterns, your floor will be designed with you in mind. 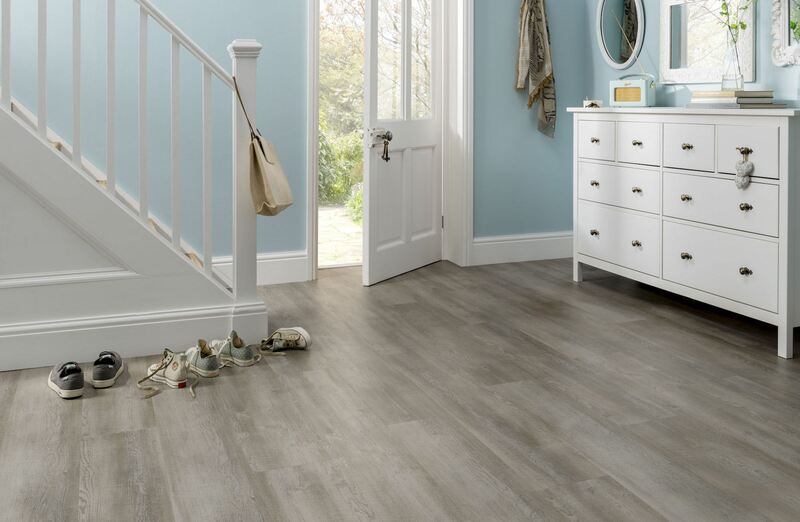 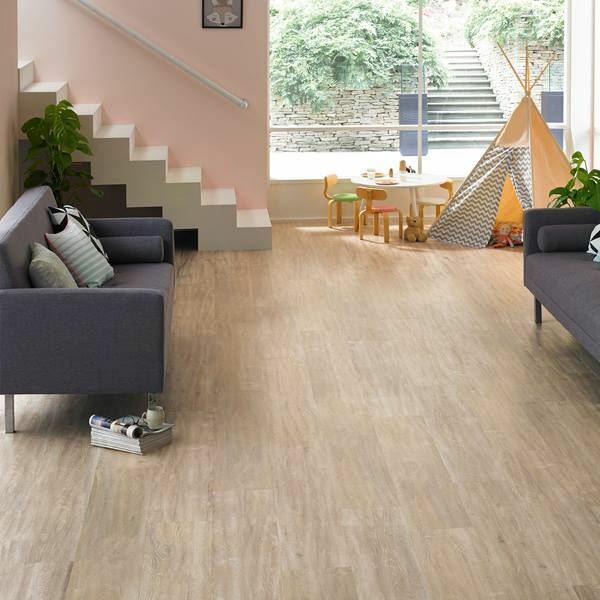 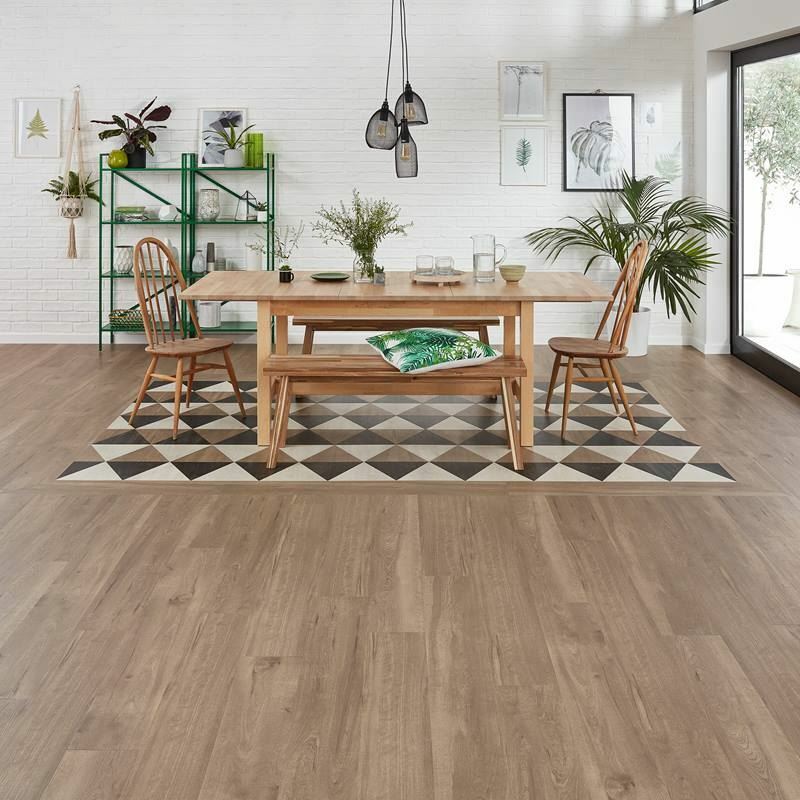 Each plank and tile features a protective hard-wearing surface layer, meaning that your floor will be resistant to scuffs and scratches allowing it to retain that brand new look! 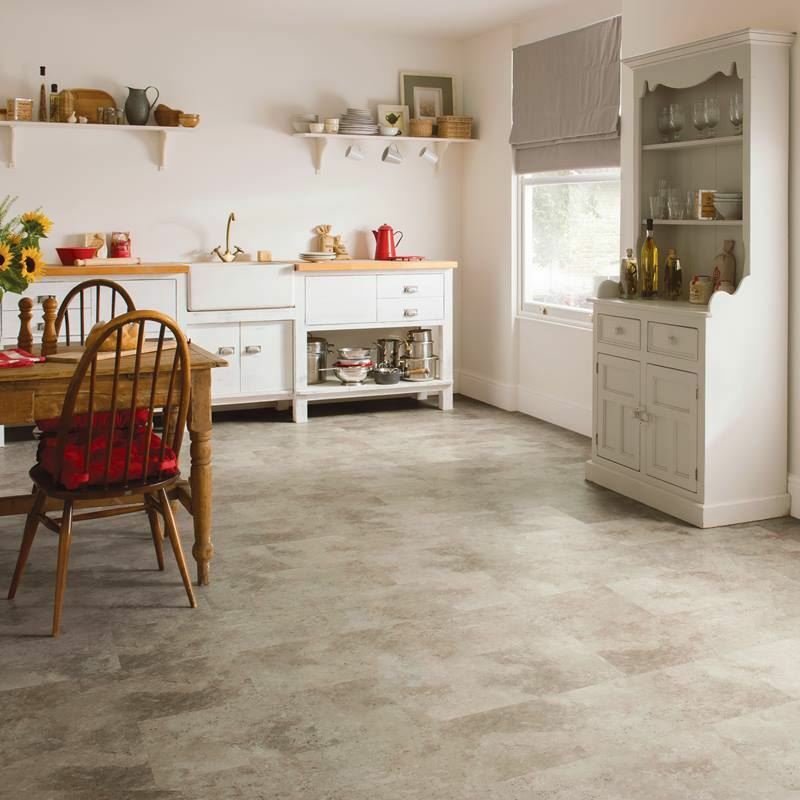 Visit our fabulous dedicated Karndean studio at our Benton showroom.